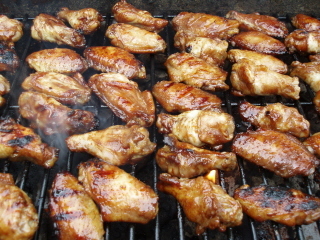 I have posted teriyaki chicken wings before BUT…that one didn’t use my typical method . 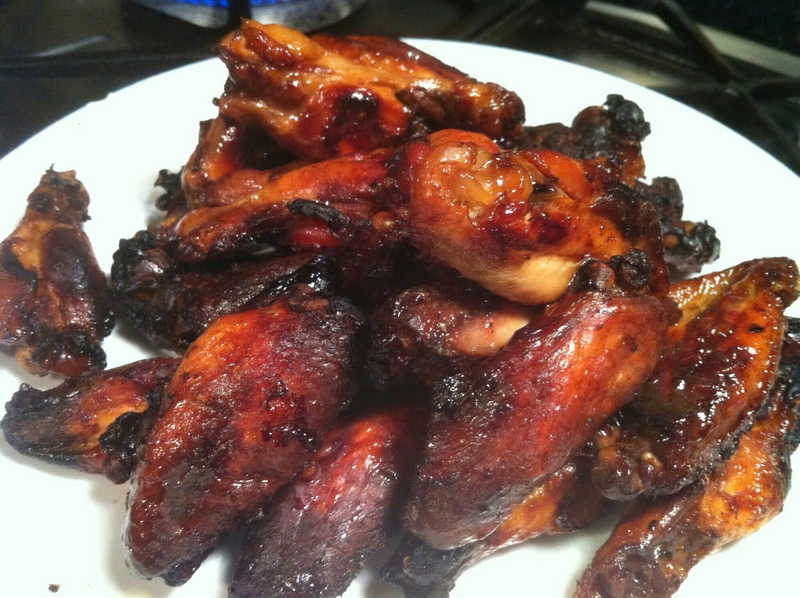 SO… I’m reposting with improved recipe & directions. ..since I don’t have or use one. I go by memory & taste. Mix together all ingredients into a bowl until well combined.